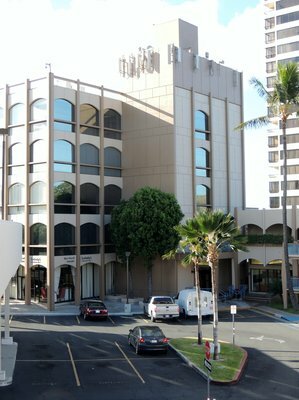 The practice is located at the Kahala Mall in the 5-story office tower on the Long's side of the property, over the Mary Worrel / Sotheby's realty office. Enter via the steps or the elevator. Please note that there are two suite 202's - the office is in the 5-story tower. Parking is available at the mall across from Long's so please plan accordingly.